The Pyle Aqua Blast is a floating Bluetooth speaker system. 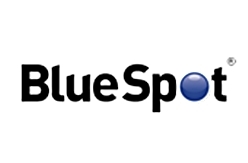 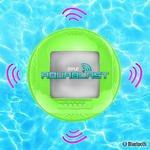 Add Bluetooth music streaming in the pool or anywhere outdoors. 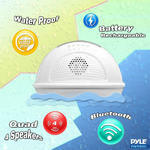 Best part, it’s all wireless. 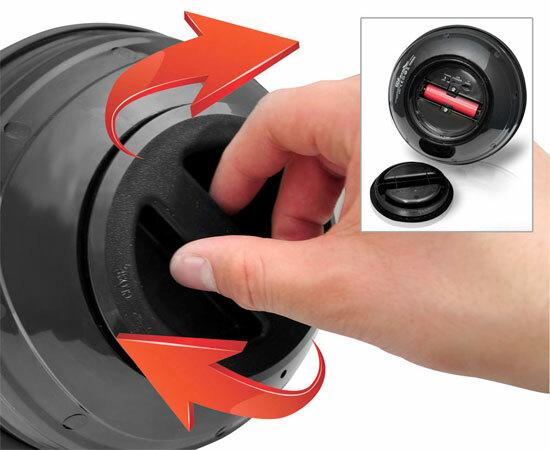 The built-in rechargeable battery charges via USB port like the one found on your computer, so it’ll be ready to go when you are. 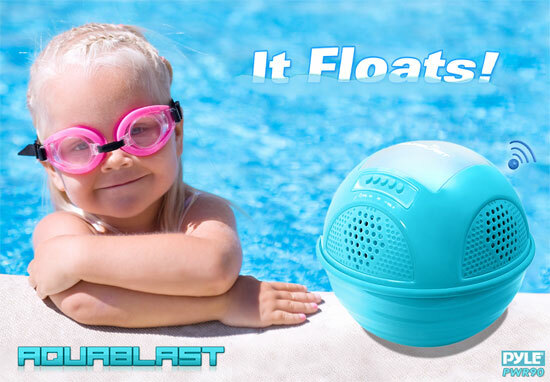 You'll be able to enjoy music while sun bathing in the yard or take it to the beach and drop it in the water – it floats! 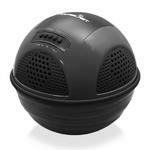 (4) built-in full range stereo sound speakers make this unit portable and perfect when you're on the go. Enjoy lightweight, portable and marine grade waterproof sound. 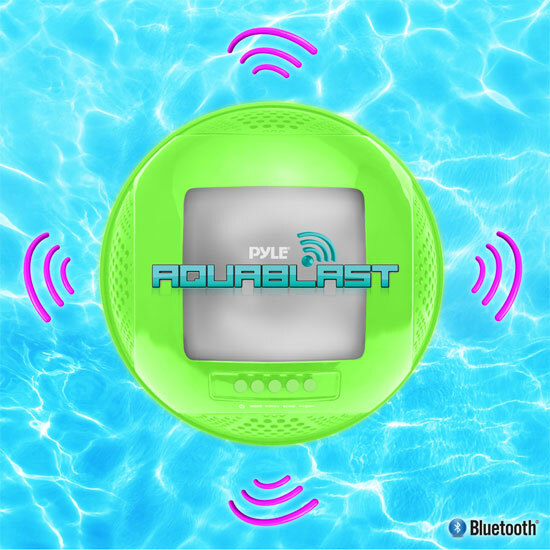 Have a ball with the PWR90 Pyle Aqua Blast Floating Bluetooth Speaker System!